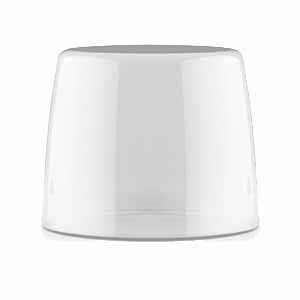 Be the first to hear the latest news on product releases and upcoming events! 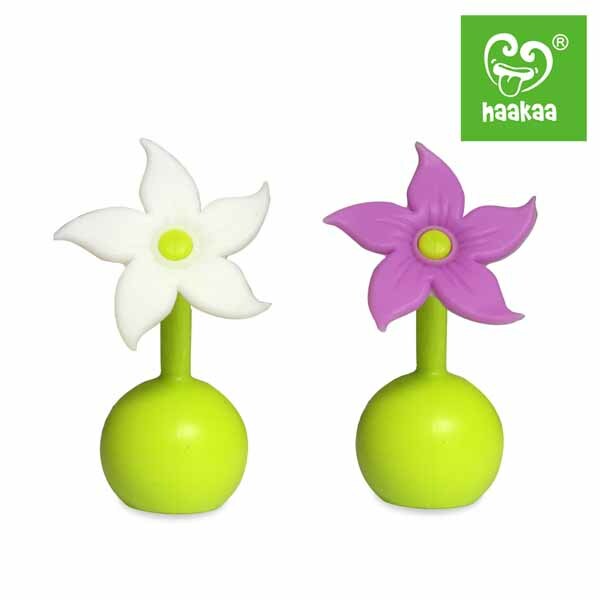 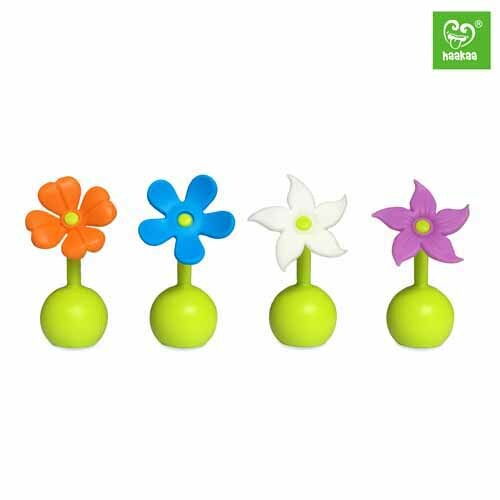 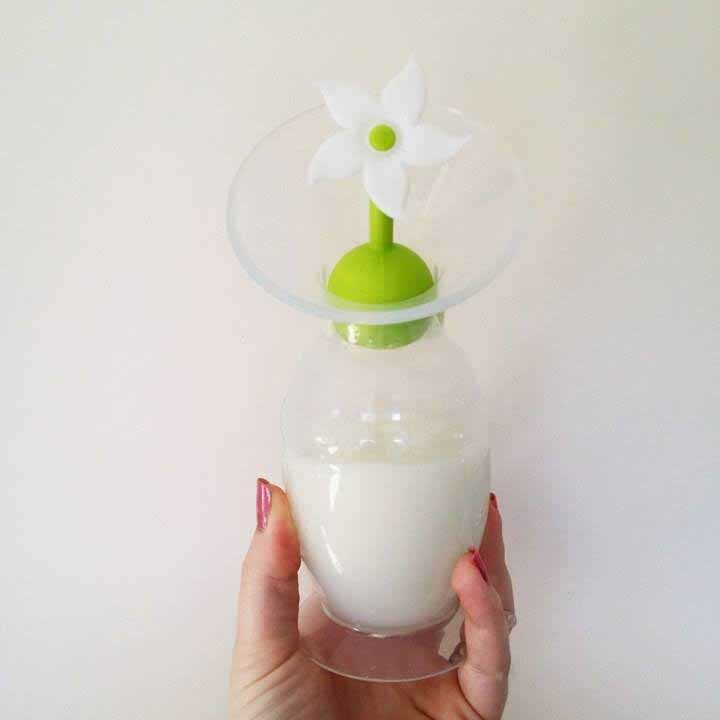 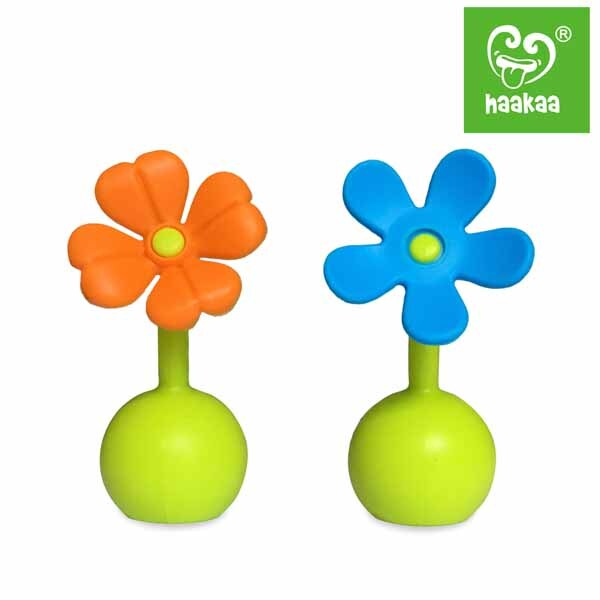 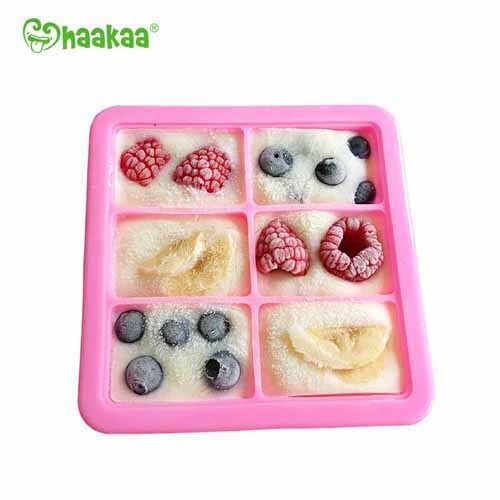 Haakaa Flower Stoppers are a Patented Design. 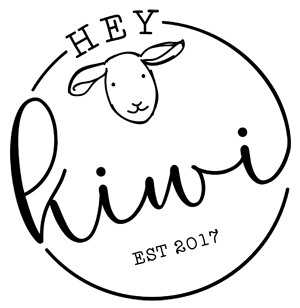 Patents numbers below.